We have one racquetball court that may be reserved. Reservations are not required but are recommended during peak play hours. 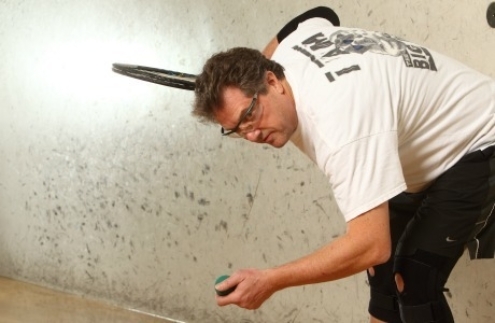 Want to try racquetball and don't have the equipment needed? No problem. Stop by the front desk to borrow the appropriate equipment.